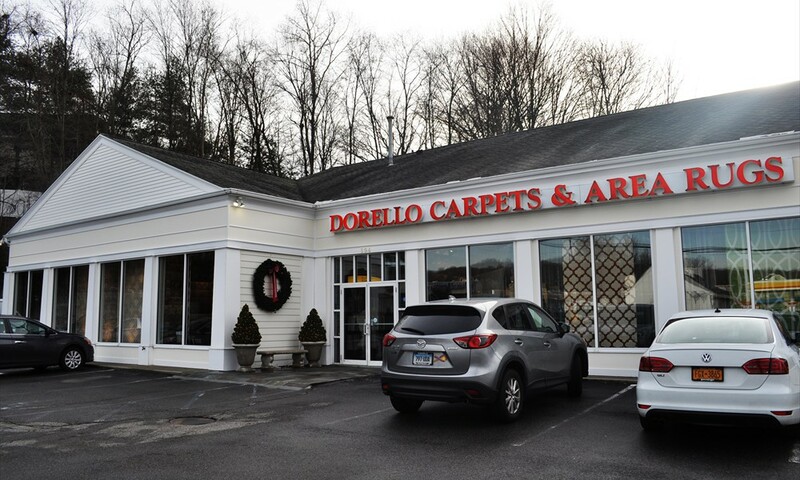 Opened in 1982 by our father, Domenic, Dorello Carpets & Area Rugs has been in business for 35 years. 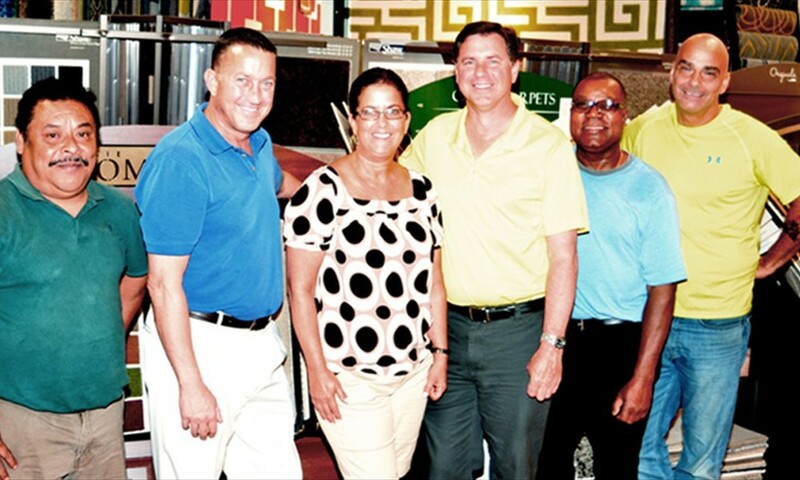 Located conveniently on the Route 7 Norwalk/Wilton line, brothers James and Andrew have been fixtures at the store since taking over in 1985. Our goal has always been the same: to create an environment that makes shopping for carpeting or rugs a pleasant experience. From our beginnings in the 1980s, when Dhurrie Rugs were the craze and mauve was the “in” color, to today’s vast choices in style, color, and texture. 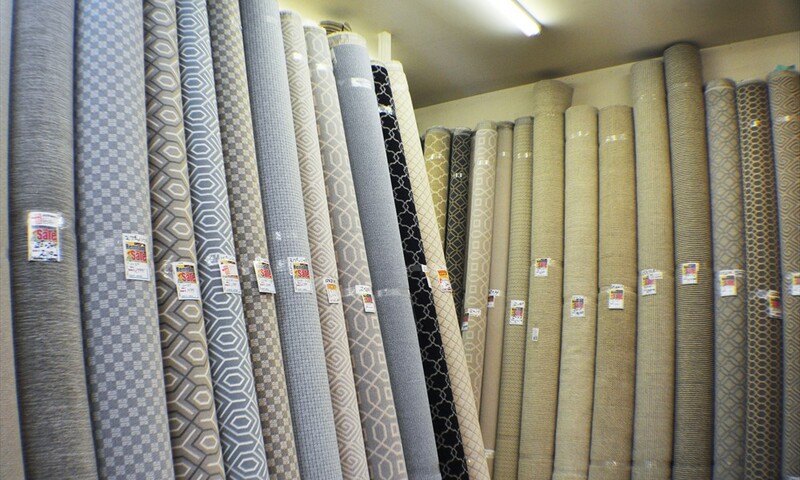 We’ve based our business on the simple premise of having a great selection at the best prices, and most importantly, helping our customers find the right carpet or rug for any area in their home. 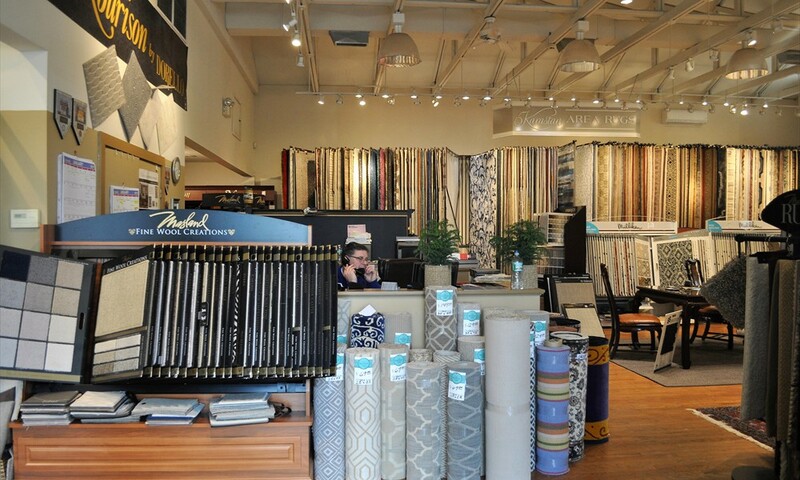 Our current showroom was built in 1998 and was custom designed to showcase our rolls, remnants, area rugs and carpets in a customer friendly atmosphere. 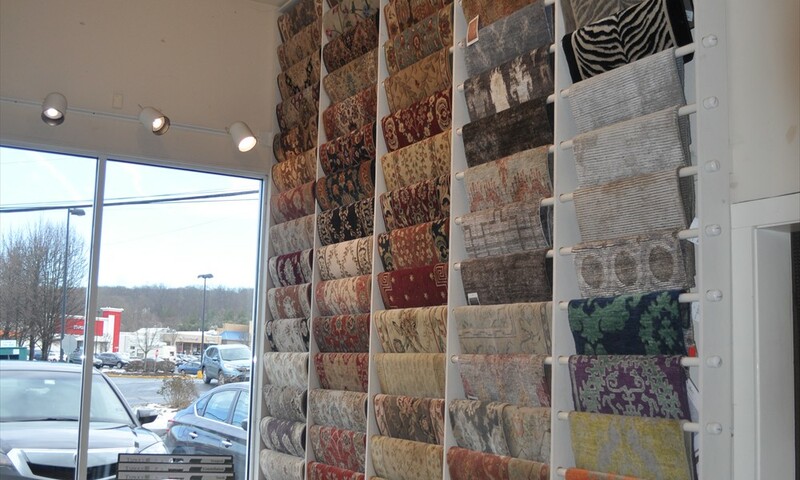 Our entire selection of over 1000 rugs are hanging on racks to make viewing every rug possible, easy and comfortable. Our remnant room is packed with designer wools, patterned nylons, and natural sisals. 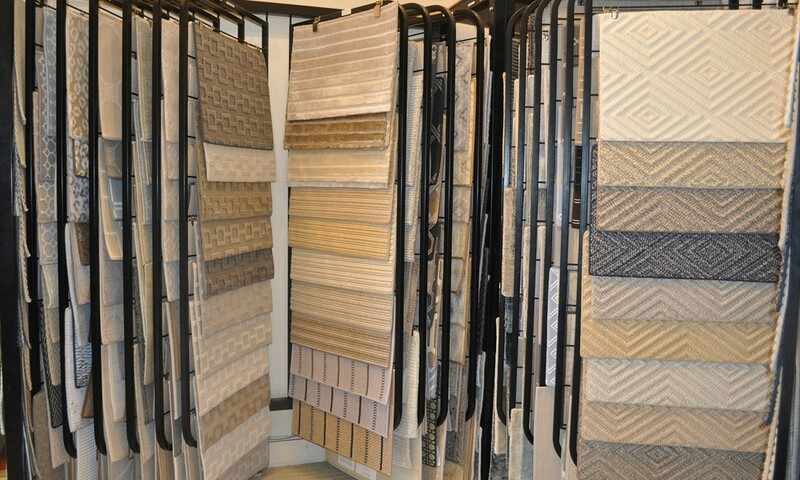 Our showroom carries every major brand available. We’re real guys with a real store. So stop into the big carpet store on the corner of Main Avenue and West Rocks Road and let James, Andrew, or one of our friendly staff show you what we have to offer. 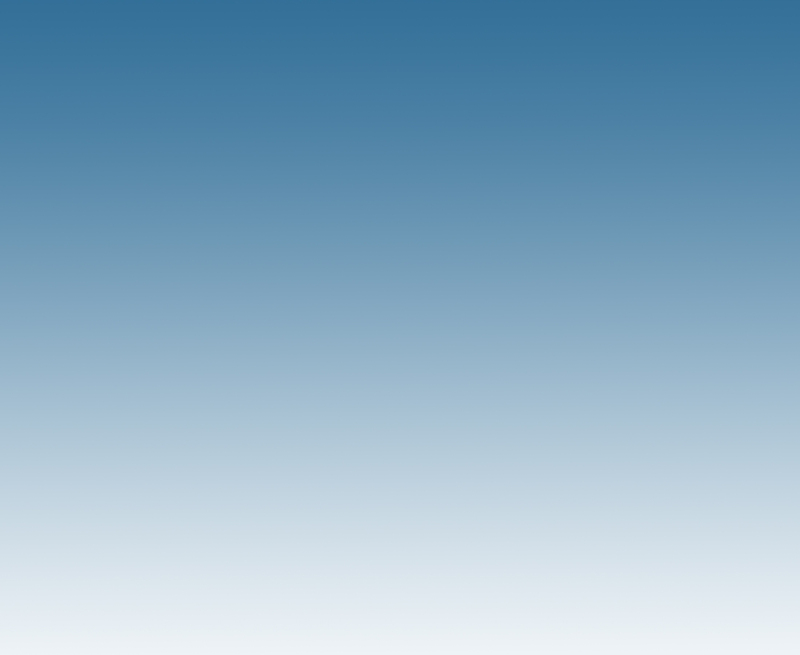 Estimates and measures are always free and rugs and samples are available to view in your home. 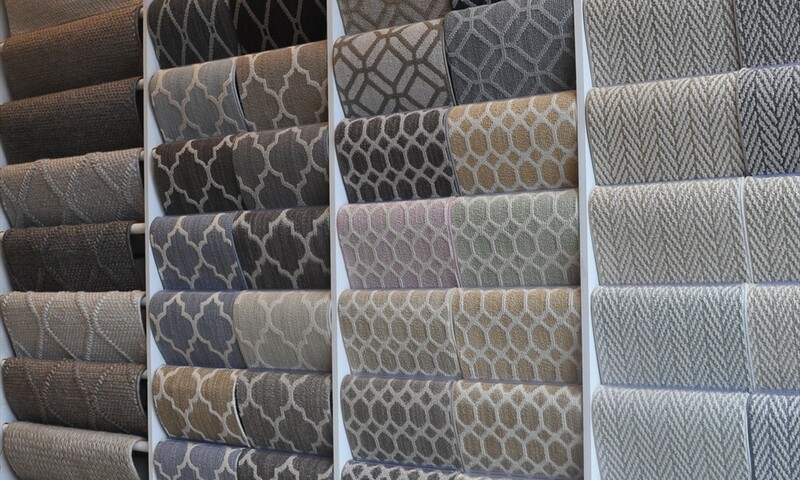 Since 1982, Dorello Carpets and Area Rugs, your favorite carpet store.